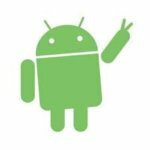 Hey Guys, In this tutorial I am gonna explain some of the best software lists which can help you to unlock your Android phone. 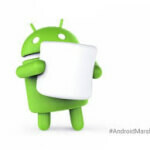 Android devices are getting more & more popular these days. Everyone want to get most out of their device and try different features available on their phone. Whenever you try to explore something new, it's possible that you maybe ended up by creating some mess. For example, if you set the password on your Android phone or sim card lock, later you suddenly forget that code. What can you do in this situation? You can go to service center and pay them some amount for unlocking your phone. But it will lose your data for sure. 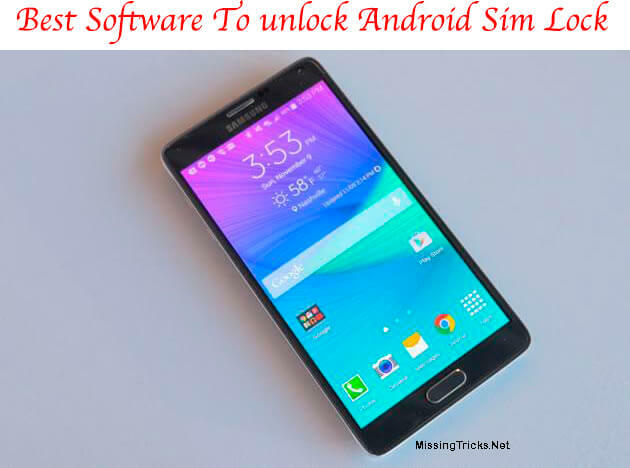 So today, We are going to share some of the top Software lists which can help you to unlock your Android phone's sim card lock when you're stuck. 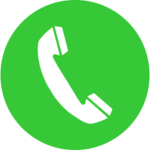 These phone unlocking software are best in the market, many people are already using these for their device. Some People even use these at their shops for unlocking Android phone's sim card lock. So we have collected the list of the best possible software which can unlock your Android phone's screen. 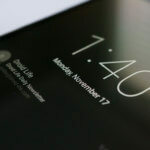 If your phone is already sim locked or have pin on your sim card, possibly you maybe came to read this Article from some search engine. 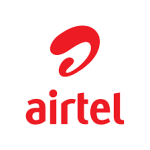 Anyways, let's have a look at some of the best Software list for unlock sim card on Android. 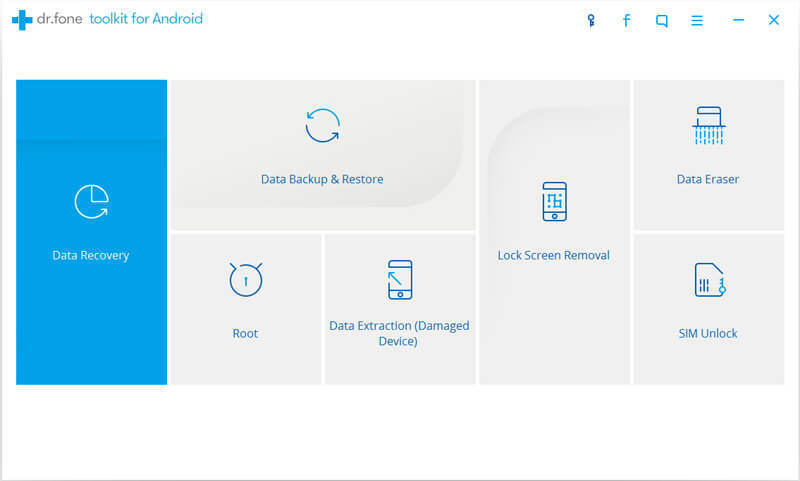 Dr. Fone is one of the best Software in the market for unlock Android device, root your device, Unlock lock screen, Data backup/restore and much more. This is all in one toolkit which supports many Android devices. You must try this once on your phone. 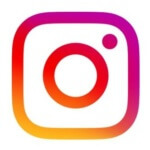 Follow Below easy steps for know more about how this software works. I want to tell you that this software will charge you approx 20$ for unlock your phone's Sim lock. So If you are ready to pay, then simply follow some instructions from below. Note – This software Currently only supports Samsung Devices for Sim card unlock. 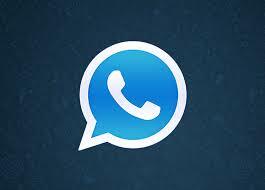 Download and Install this Software on your Android device via below available download link. After Open this Software, click on Sim Unlock option. 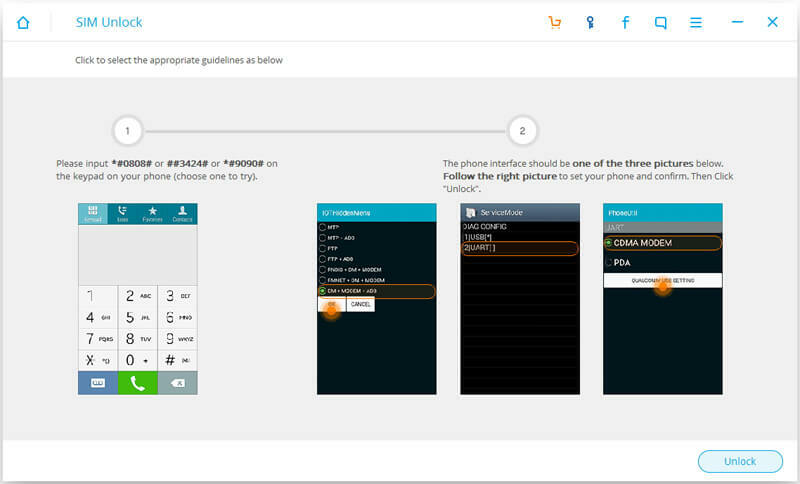 Now Make sure USB Debugging is enabled on your Phone. If you haven't enabled it yet, goto Settings – About phone, tap 7 times on Build number. Now go back to settings, click on Developer Options and Enable USB Debugging. After Enable USB Debugging, Connect your phone to PC, Once this Software detects your phone simply click next. Dial #9090# from your phone then follow Some Steps as below screenshot. 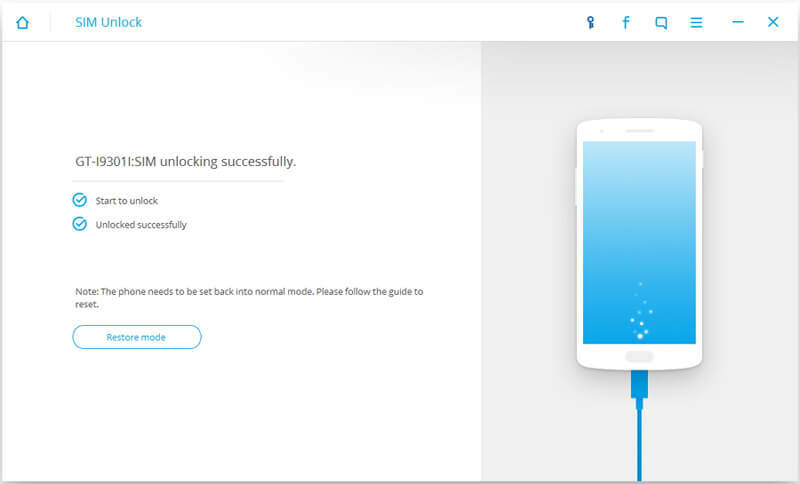 Now Just wait for some time, this software will do it's work and will successfully unlock your phone's Sim lock just like below screenshot. This is All in one toolkit for Nokia devices. If you can't use other network's sim card on your Nokia Android device, then don't worry. 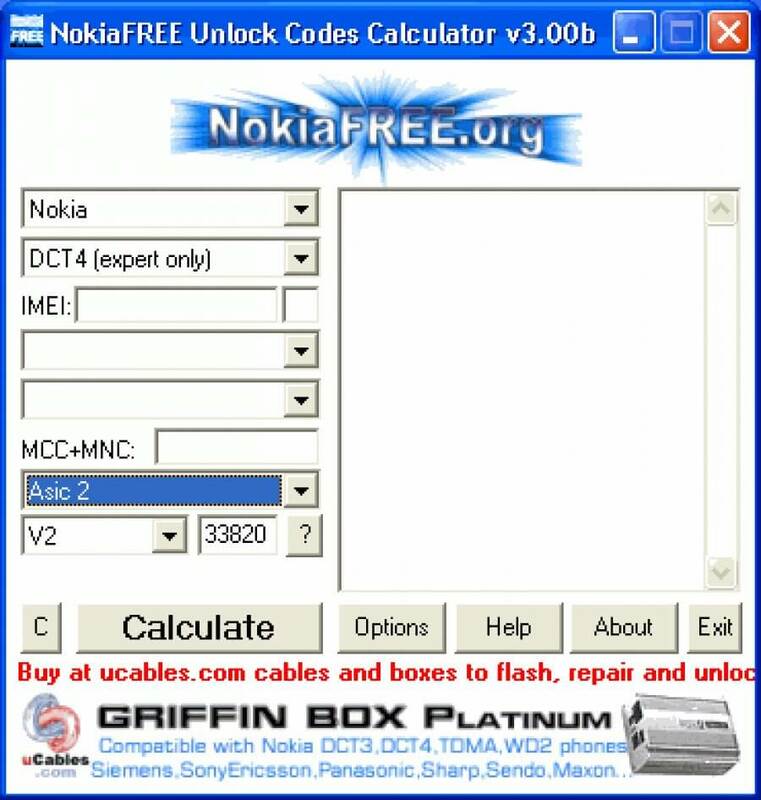 This tool will help you to unlock Nokia Sim card lock without any trouble for free. 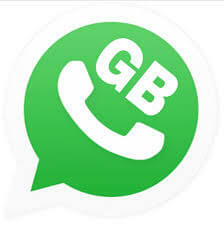 As from name suggests, this software is free to use but limited to Nokia devices only. So if you have Nokia device with sim card locked, and it's supported in this software, then you are lucky. You can unlock your Nokia Phone's Sim lock with the help of below-mentioned software. So Download this now from below available download link and enjoy it. This is the Multi Unlock Software, which can work on many Android devices. This can work on Samsung, Sony, Huawei and many other devices. Again this is the one of the top Software in the market which you should try on your device. This software can unlock multiple devices for you. You can try it out on your device via below available download link and enjoy it. These were the some of the best Android unlocking software, which you can try on your Android when you stuck. You must try them out on your Android phone if you have locked down your phone and forgot it's password. If you have any questions regarding this tutorial, then simply drop them out. I'll try my best to help you out. Thanks for visiting and stay tuned for more cool tutorials like this.